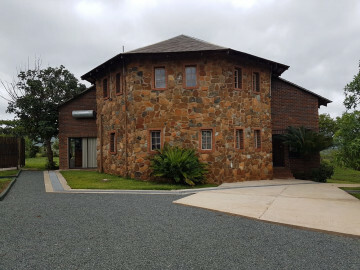 Buffalo Hill Safari Lodge, Our home away from home lodge is made up of 5 luxury open plan rooms of either double or twin rooms within a double story with beautiful earthly colours and warm home cooked meals. 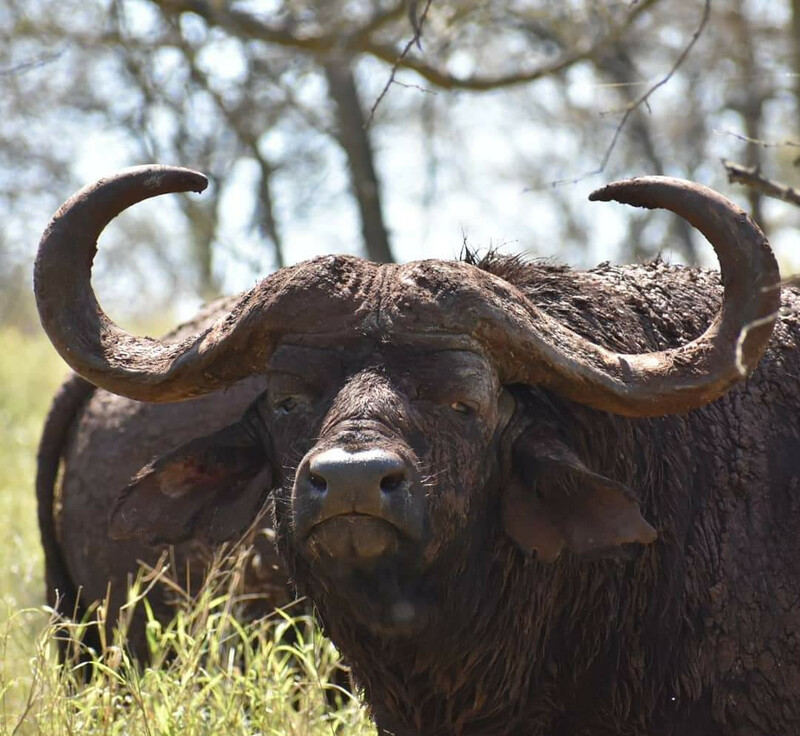 Under new ownership our family run Lodge since 2018, Buffalo Hill Safari Lodge is situated in the 23000 ha Manyoni Private Game Reserve. 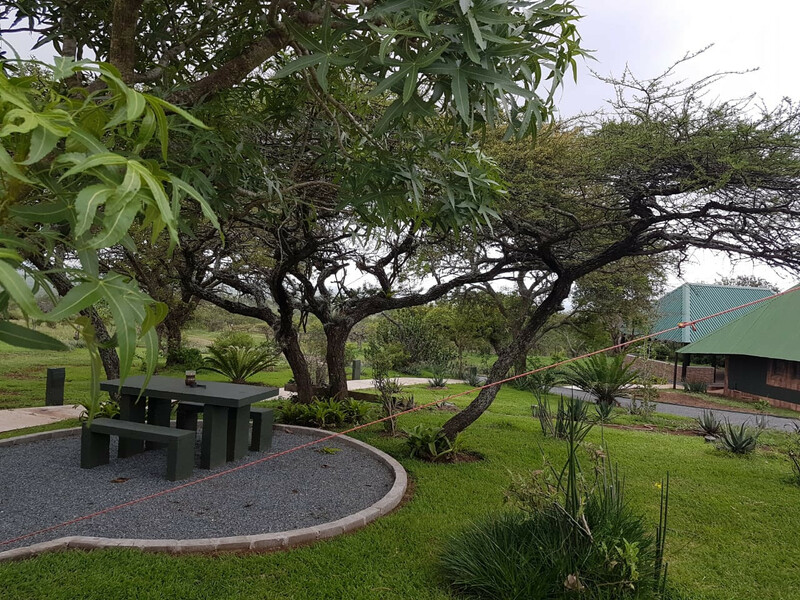 With over 70 mammal species among them the “Big 5” and also African wild dogs and cheetah, over 400 different bird species our lodge is a birders paradise. 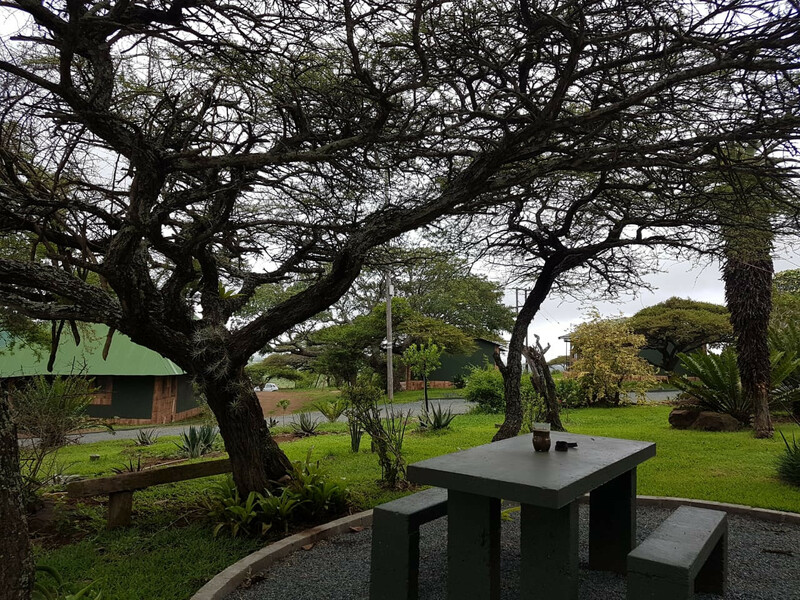 Our homely environment is welcoming to those wanting a relaxing get away and to spend time back in nature.